Andre Villas-Boas has managed Porto, Chelsea and Tottenham in Europe. Shanghai SIPG have confirmed Andre Villas-Boas has left the club, announcing the Portuguese coach's departure on their social media outlet on Thursday evening. Villas-Boas, who joined the club last winter on a one-year contract reported to be worth €15 million, has stepped down having failed to deliver on his preseason promise to win a trophy for the big-spending club. 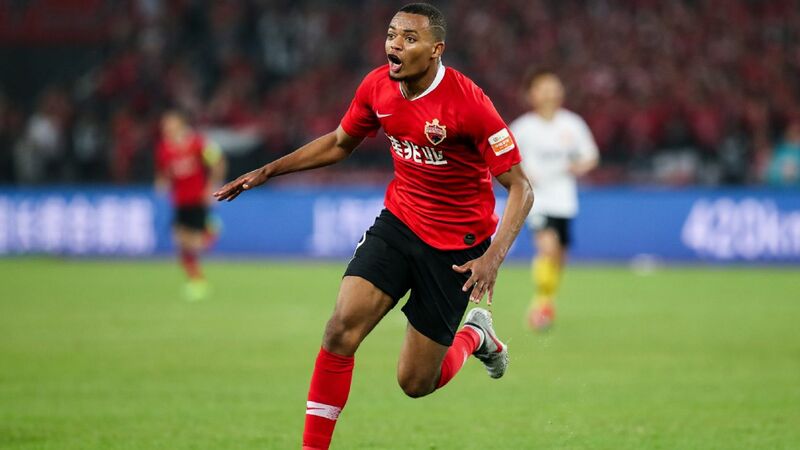 "The 2017 season is over and while Shanghai SIPG have made some improvements there are also some regrets," the club said in a statement. "We hereby announce that the club and Mr. Villas-Boas are heading in different directions and have their own respective targets. 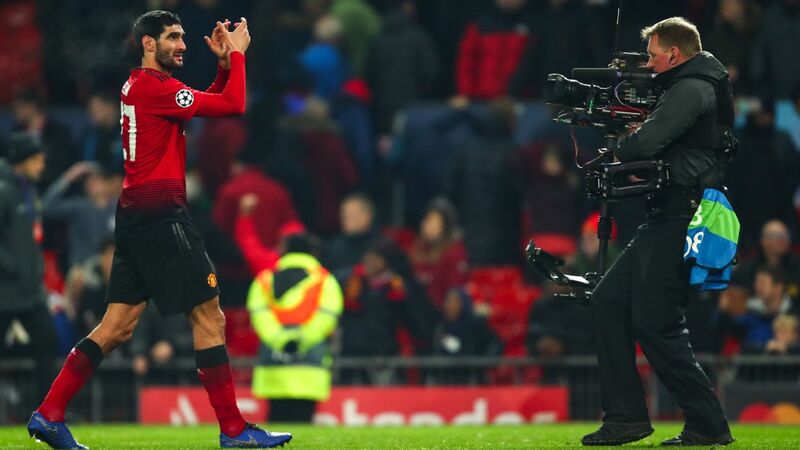 "We appreciate the effort and the contribution Mr. Villas-Boas and his technical team have given and we hope they will enjoy great success in the future. "In the meantime, Mr. Villas-Boas expresses his appreciation to the Shanghai fans for all of their help and support for him and his family while they were in Shanghai. "Both parties wish each other the best for the future and hope to meet again soon." 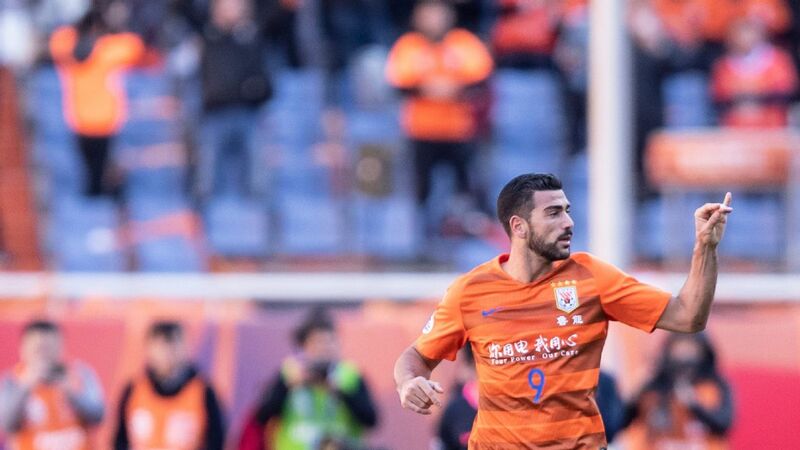 Villas-Boas led SIPG to second place in the Chinese Super League, the runners-up position in the Chinese FA Cup and the semifinals of the AFC Champions League. But, for a club that has spent €150m over the last two years on foreign talent, the returns during Villas-Boas' stint were short of expectations. 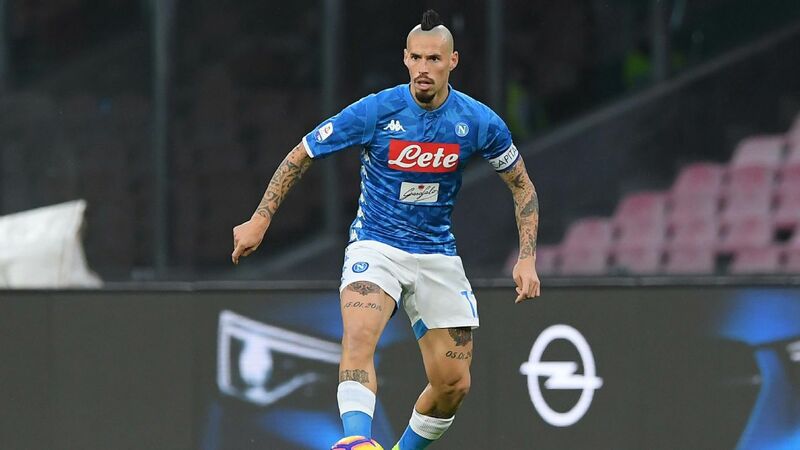 He also courted controversy throughout his time with the club, earning two separate bans that saw him suspended for a total of 10 games, including the last four of the just-completed season. 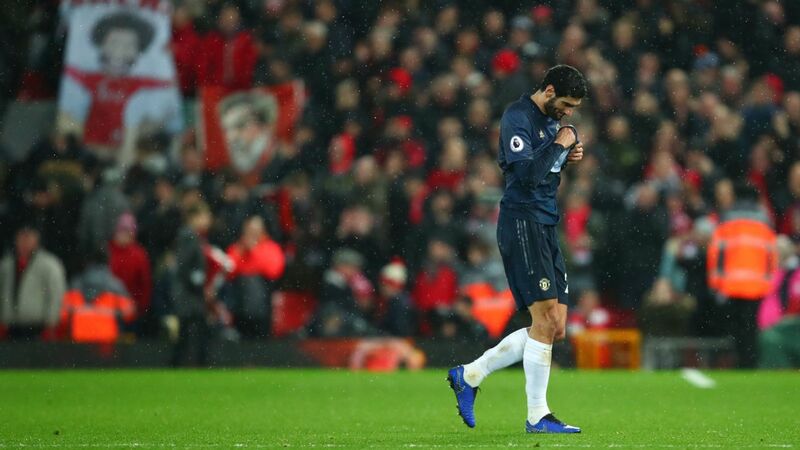 Villas-Boas has already made it clear he plans to shift his focus away from football, with the organisers of the Dakar rally announcing on Wednesday that he would be taking part in their event with compatriot Ruben Faria. Speculation has already begun about who will replace the ex-Chelsea boss, with Luiz Felipe Scolari touted as an option for SIPG next season. 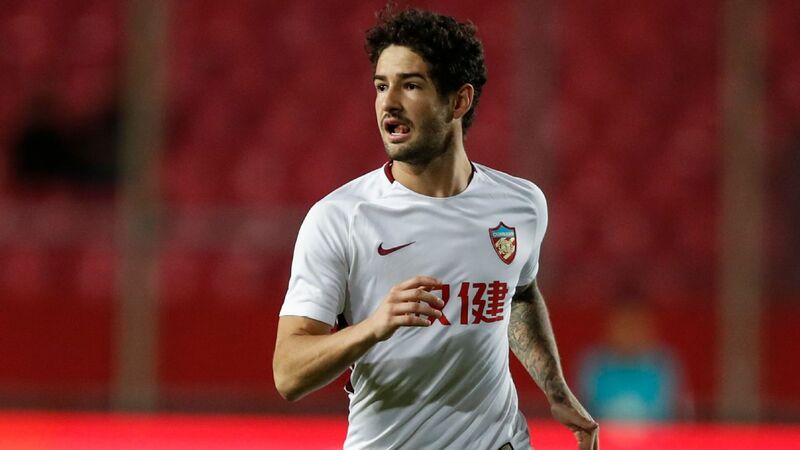 Scolari left Guangzhou Evergrande at the end of the season having won his third Chinese Super League title at the club as well as the AFC Champions League in 2015 and the Chinese FA Cup in 2016. 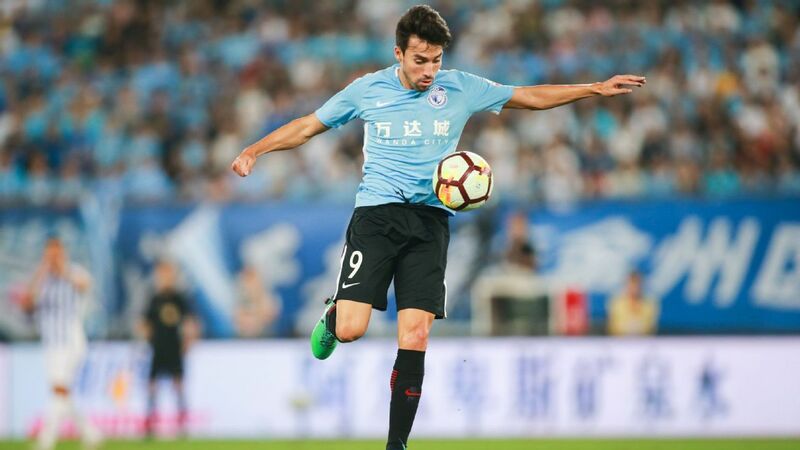 Gregorio Manzano will stay with Guizhou Zhicheng for another year. Meanwhile, Spanish coach Gregorio Manzano has extended his contract with Chinese Super League side Guizhou Zhicheng, the club announced on Thursday. 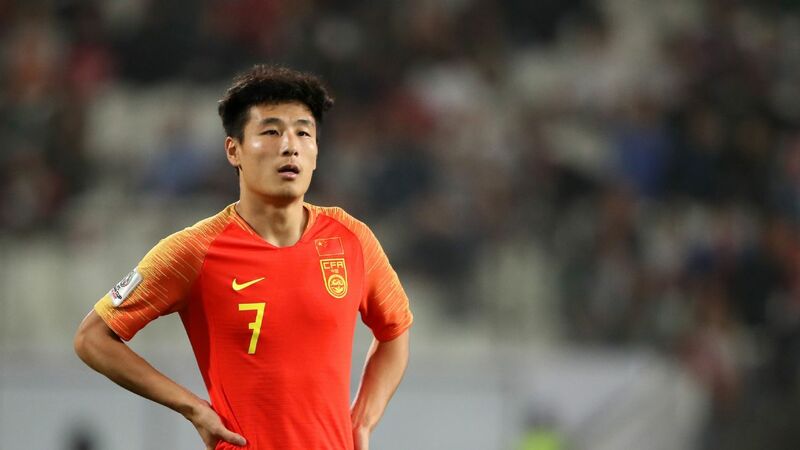 The former Atletico Madrid and Mallorca coach, who took over midway through the season to guide the club to an eighth place finish in the standings, has added another year onto his deal with the side from Guiyang. 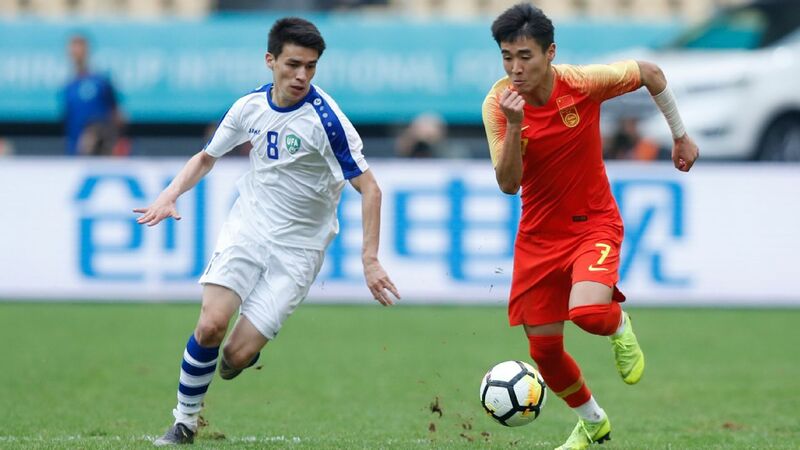 "After friendly discussions, Guizhou Zhicheng Football Club have reached an agreement with current head coach of the club, Gregorio Manzano, to extend his contract," the statement said. "The new agreement is valid until the end of 2018. 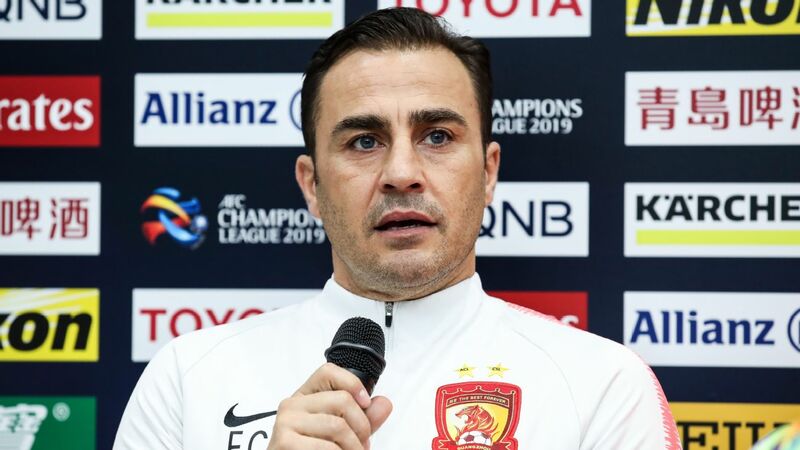 "Mr. Manzano has coached 22 games since taking over the team in May 2017 and has 11 wins, three draws and eight losses, which led to the club staying in the Chinese Super League as the eighth ranked team while also improving the players tactically and mentally. "We hope under Mr. Manzano's leadership the club will continue on the right track and embrace a successful 2018 season." Manzano has spent most of the last four years in the Chinese Super League having taken over at Beijing Guoan ahead of the 2014 season before spending one year with Shanghai Shenhua. 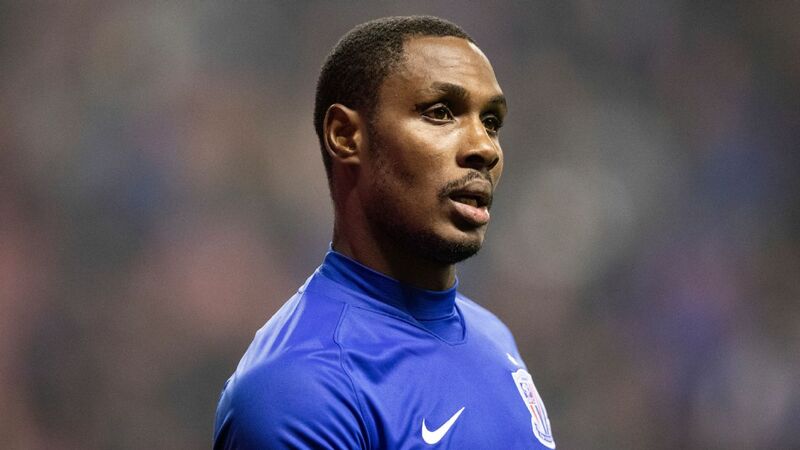 He was removed from his position in Shanghai at the end of last season despite a fourth-place finish but returned to China midway through the just-completed season to take charge at Guizhou.